What is a 529 Plan? 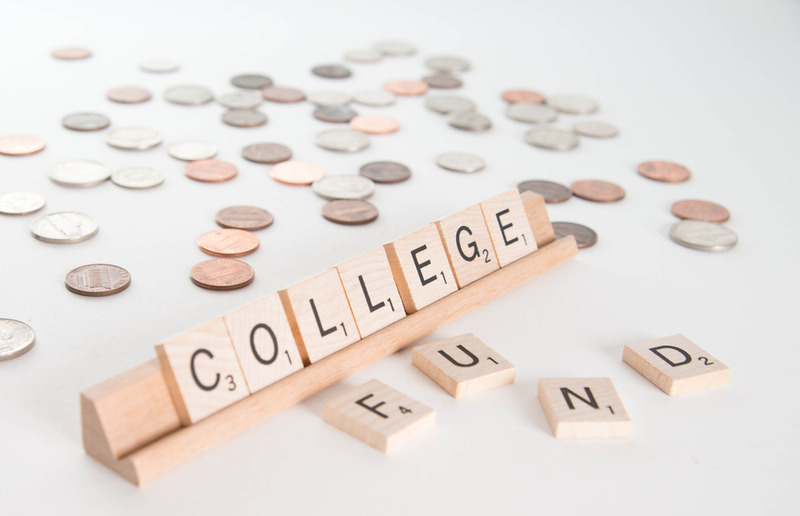 : A 529 Plan is an education savings plan operated by a state or educational institution designed to help families set aside funds for future college costs. It is named after Section 529 of the Internal Revenue Code which created these types of savings plans in 1996. These have become very popular plans in the industry and there are a few reasons why. I will also be discussing the drawbacks to these plans. Tax Efficient – Money deposited in the account goes in after taxes but all the gains are tax free (if used for college expenses like tuition/books/room & board). Simply put, if you invest $10,000 today and in 18 years the account is worth $28,000, you won’t have to pay any taxes on the $18,000 the account earned. Control – A major advantage of a 529 plan is that the grandparent/parent does not have to give up control of the account or turn it over to the beneficiary at 21. Simplicity – Most people don’t have the time to spend researching investments or market movements. A 529 can offer an easy way to invest in a diversified portfolio. Most plans offer funds which will start investing more aggressively when the child is young and get more conservative as they get closer to college. 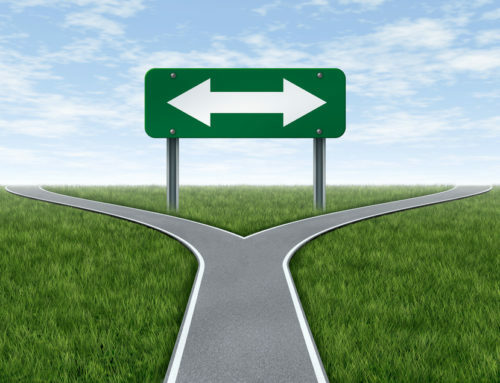 Flexibility – Or the lack thereof. Most 529 plans have a limited number of funds to invest in. Designed like a 401k, they invest money as it is contributed to the account and only allow changes once a year. If you like to chose your own investments, this could prove to be a major sticking point as they do not allow the purchase or sale of individual securities. Penalties – One of the drawbacks to these accounts is that if your child decides not to go to college, not only are you taxed on the gains, there is also a 10% penalty at time of withdrawal. You can however, transfer the account to another child or family member to avoid a withdrawal penalty and paying any taxes. Transparency – Although it seems to be getting better, it can be difficult to determine what exactly your 529 plan is invested in and measure exactly how well it’s performing. The reason is that most of these plans are holding multiple mutual funds which can make them difficult to value as well as track performance. There is no ticker symbol for many of these funds so you cannot look them up on a daily basis or get a Morningstar Rating. Since they use titles like “aggressive, moderate, conservative” they are using many different funds (although possibly in the same fund family) and using their definition of what a moderate portfolio should look like. Costs – Each state has different costs for using their plans. While they can be relatively expensive, fees have been coming down over the last year or so. The general range is between .6-1.3% depending of the state, money manager and fund you select. If you choose a more expensive fund, make sure the manager has been strongly outperforming his index to make sure you aren’t losing money to fees.